Vata’s elemental makeup consists of air and ether. 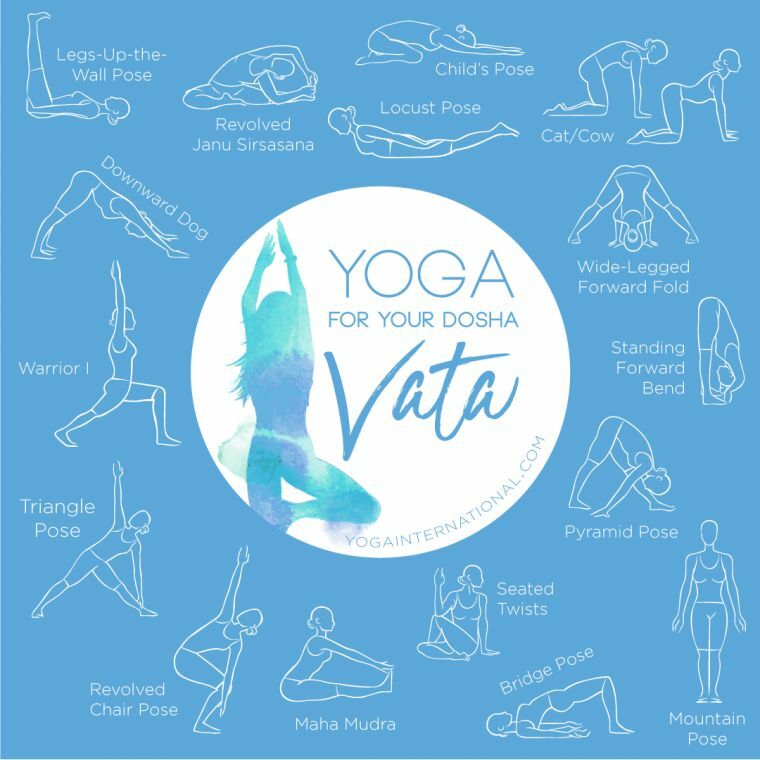 The common translation of vata is “that which moves things.” Vata is often referred to as the vayu (wind) in the body, and it is the primary motivating force of the doshas—without it, the other doshas are unable to move. 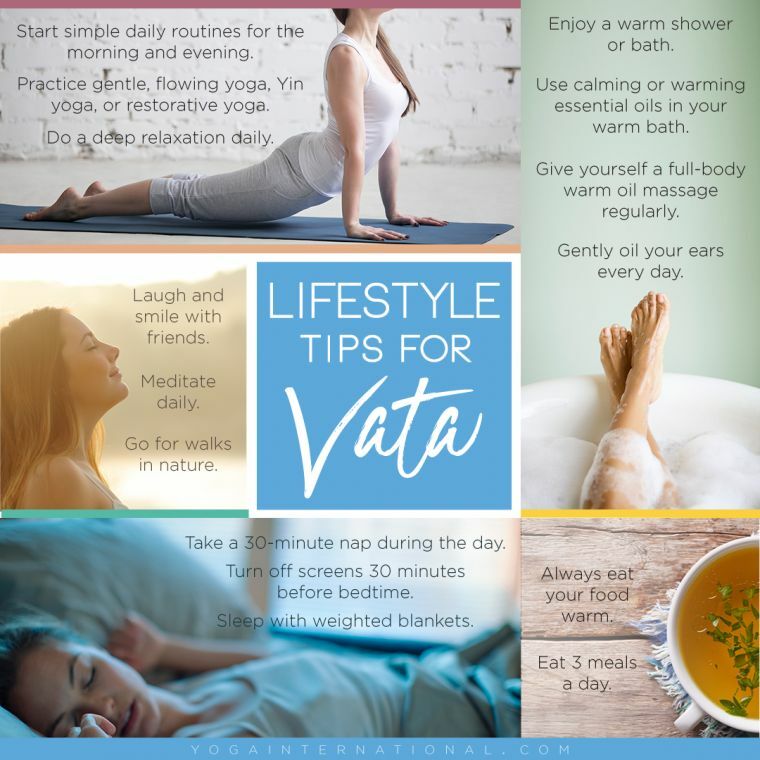 According to ayurveda, vata is responsible for our mental and physical adaptability. It is the energizing force of the body and mind, and it governs our nervous system, our bones, and our senses of touch and hearing. When vata is in balance for our prakruti, or constitutional nature, we are coordinated in body and mind and in our response to stimulation. 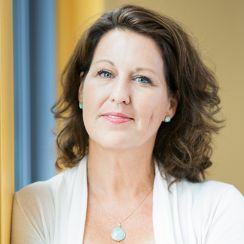 When in balance, vata allows us to seamlessly navigate our thoughts, feelings, and actions. Our ambulation is easy, our sensory integration and mental processes flow, and we feel spacious, creative, and energized. When our vata is in balance, our breath supports our nervous system, and there is homeostasis between tissues and organs. The movement of our life force (prana) is regulated by vata, and this function allows us to “inspire” (inhale) easily and to surrender (exhale) with ease as well. 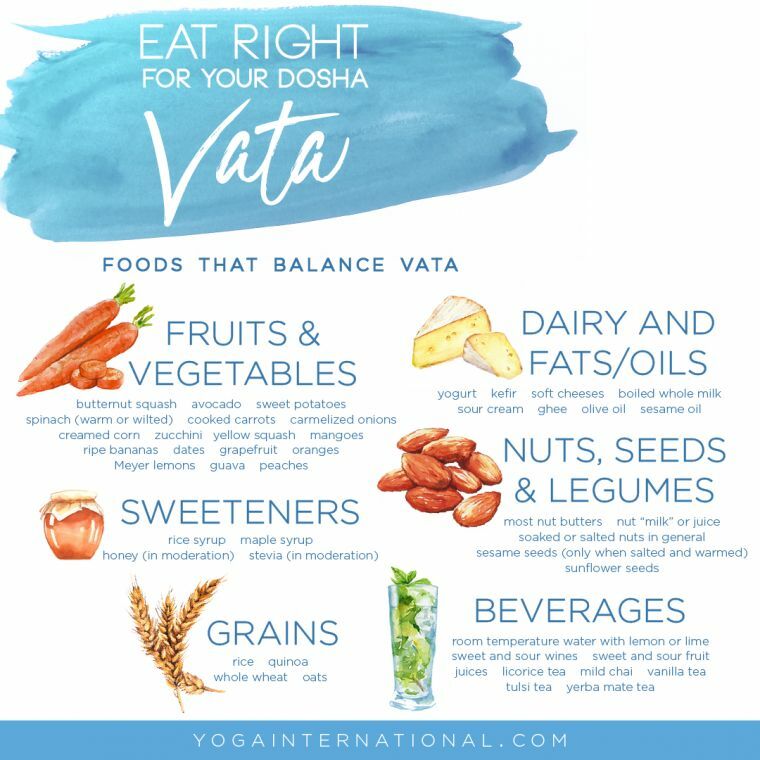 Foods that are great for balancing vata are, in general, sweet, sour, and salty in taste. Ayurveda considers these tastes to be medicine to increase qualities of warmth, moisture, and heaviness/groundedness to promote even digestion—which helps to balance vata. Generally, all six tastes (sweet, sour, salty, pungent, bitter, and astringent) are recommended for healthy digestion. 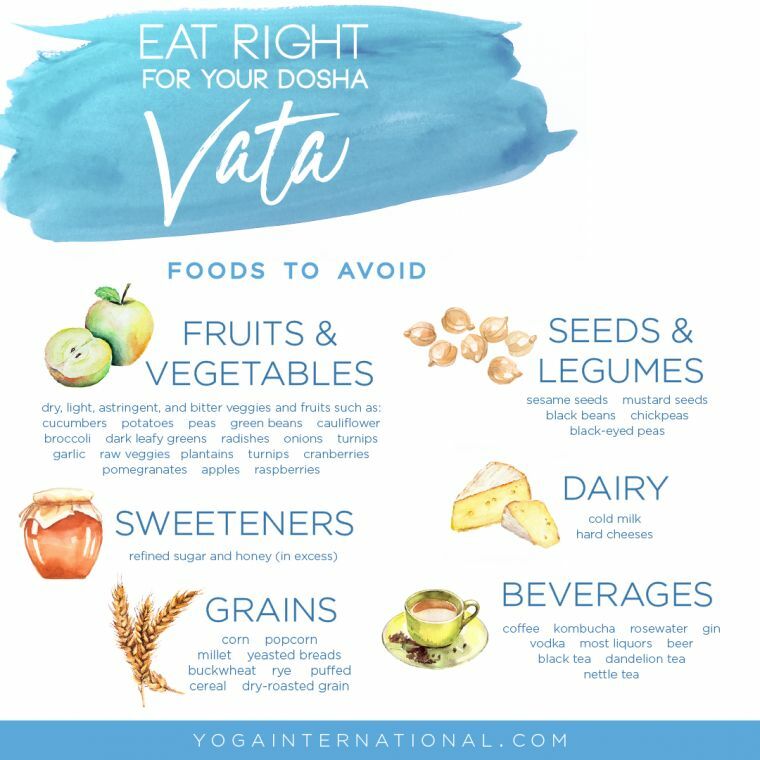 Foods that can increase vata are, in general, bitter, astringent, and pungent in taste. These tastes, when in excess for the vata in your prakruti (constitution), can create rough, dry, and irregular digestion, and eventual vata imbalances. Take our dosha quiz here.